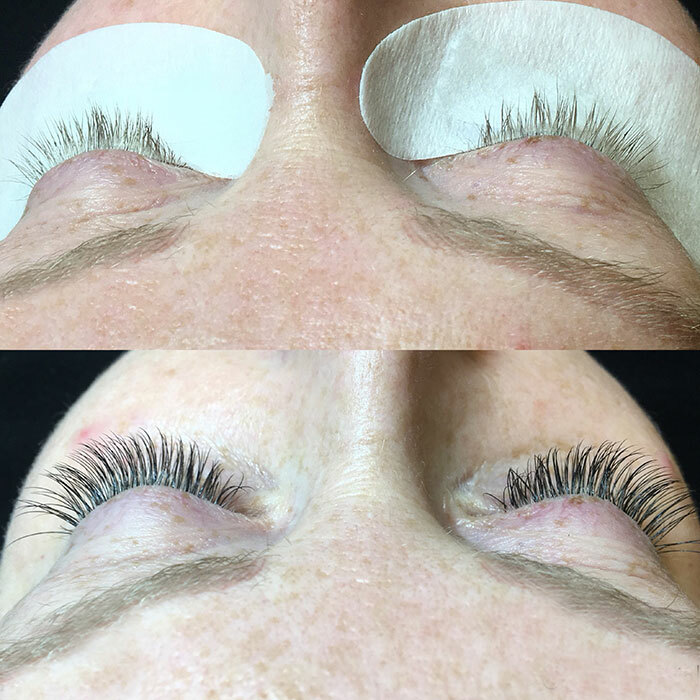 Eyelash extensions add volume, length and curvature to your natural existing lashes making you feel beautiful and confident. 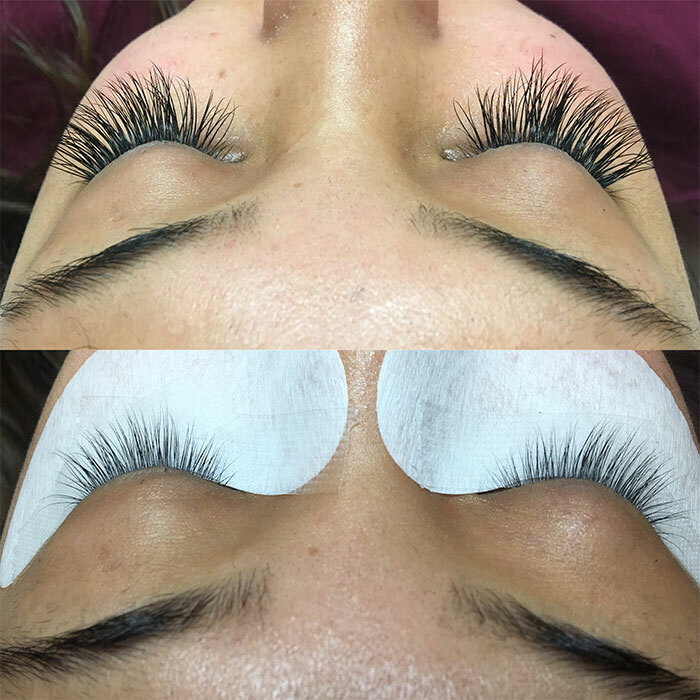 Once on, these lashes should feel and blend with your natural lashes. There is no need for eye pinching with mascara curler and clumpy mascara application. 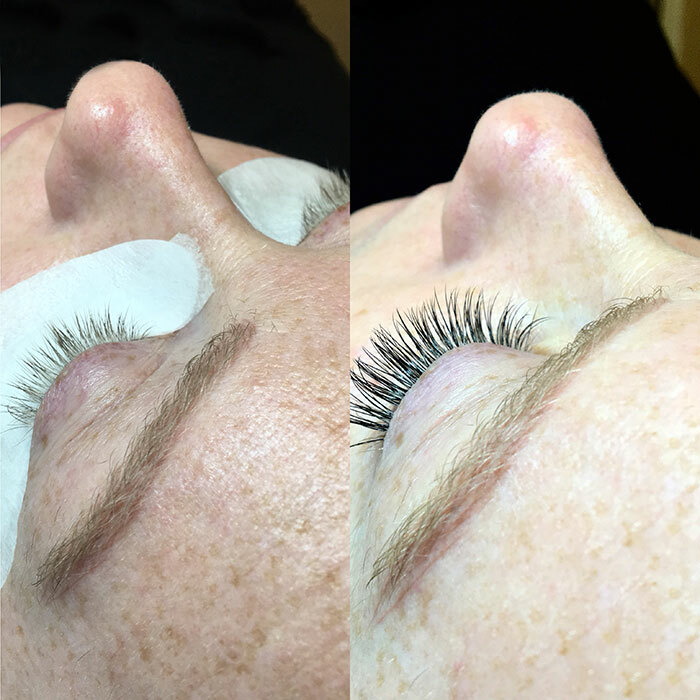 Lash extensions give you the most gorgeous and voluminous lift that feels weightless. They are comfortable to wear. They are made to last up to 4 weeks. 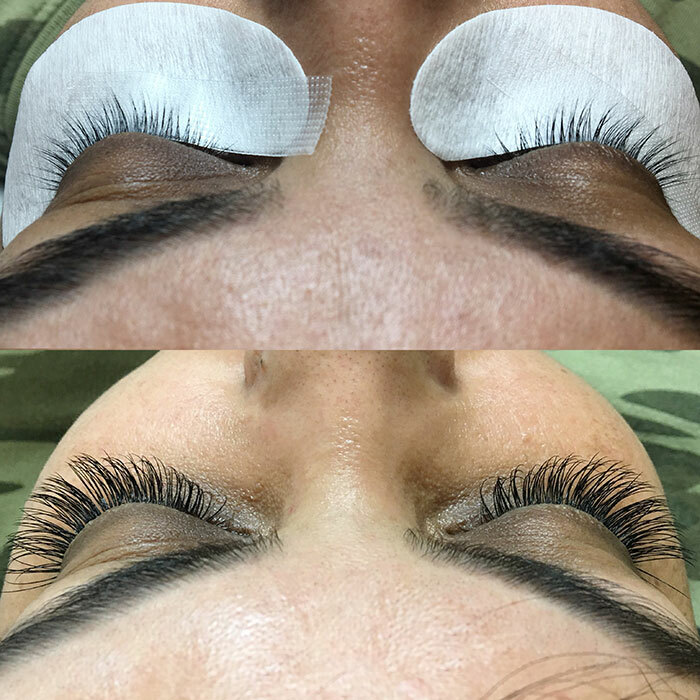 If done correctly, lash extensions should last through face washing, sweat and other environmental conditions your face may go through. 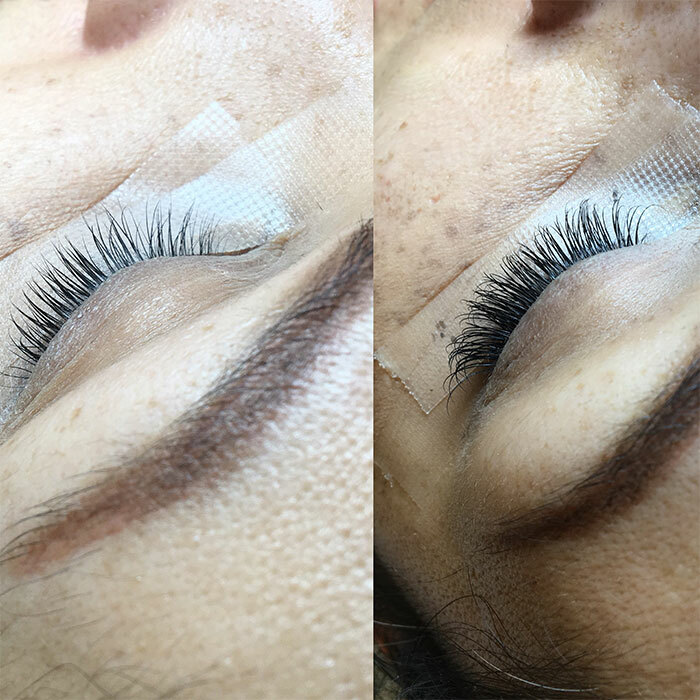 Lastly, UVGlamorous use special high quality glue that is nontoxic and safe for the eyes. The lashes we use are soft so it won’t damage your natural lashes.